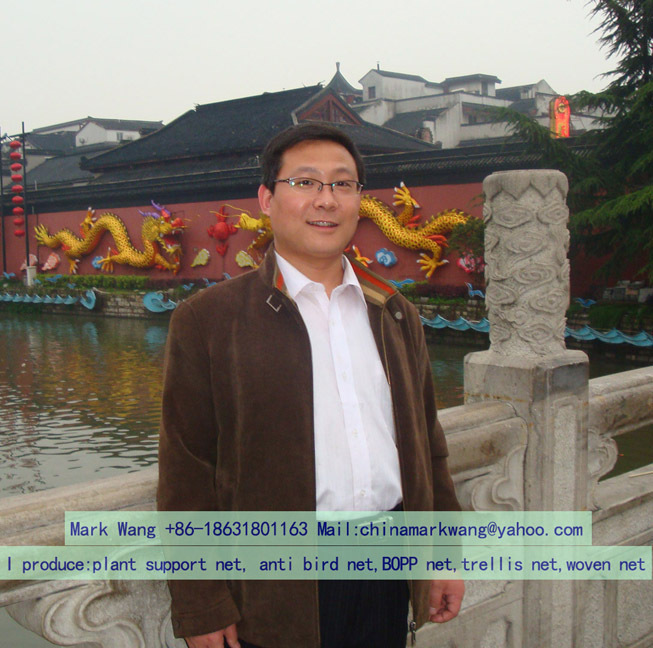 I'v produced and exported anti bird net for many years, And have improve the packing way with my buyer to fit the supper market. We can roll the Anti Bird Net with big or small rolls. 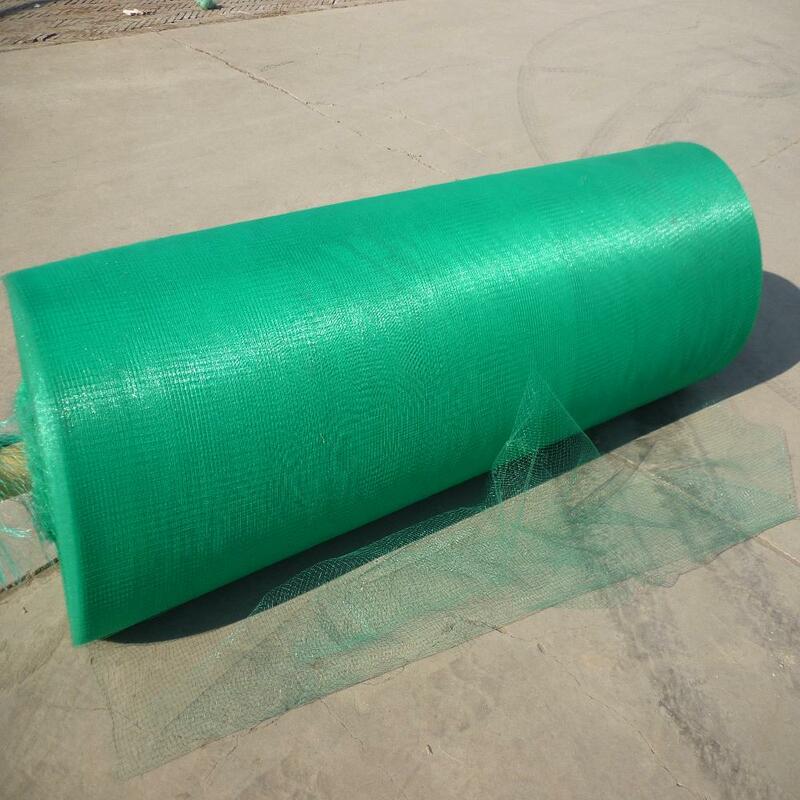 I can produce the net in different width as you need, such as 1m, 1.5m, 2m, 2.5m, 3m width. The mesh hole is from 8mm to 20mm. 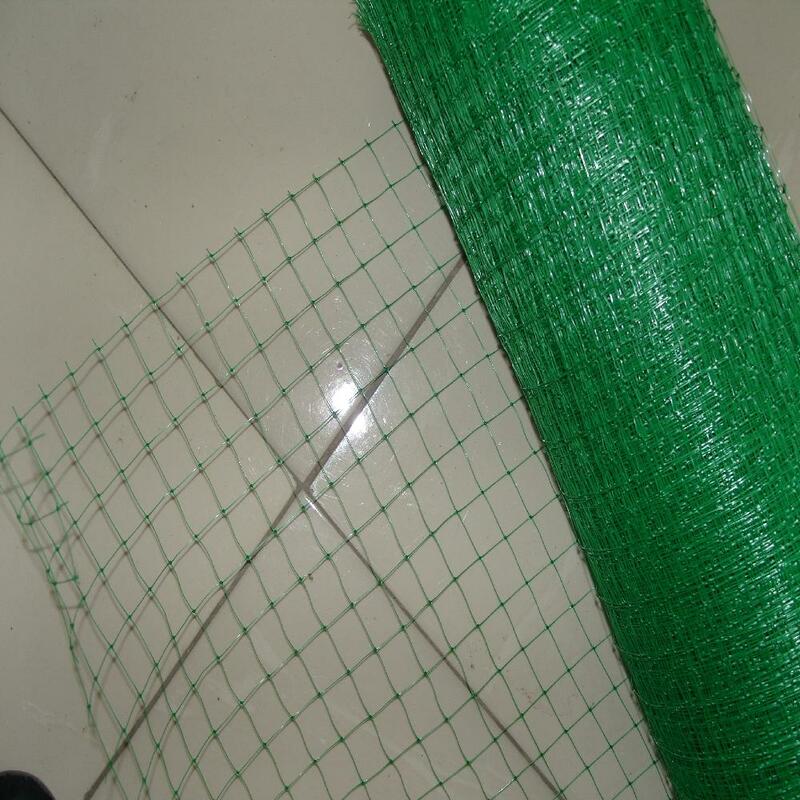 I'v exported the plastic anti bird net as Plastic Protection Net to American, Europe and Amazon for many years. 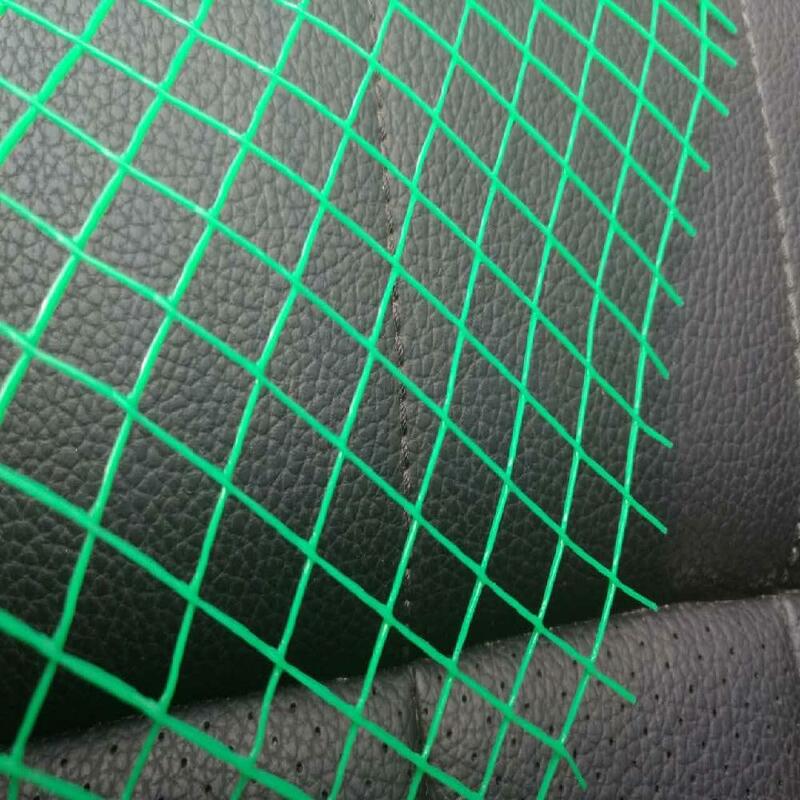 The Square Mesh anti bird net is better than Diamond Mesh, as it will not catch and kill the bird. 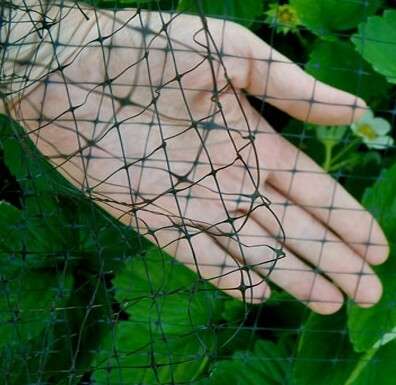 As garden bird netting in the garden protection mesh is desined as an humane and environmentally-friendly way. 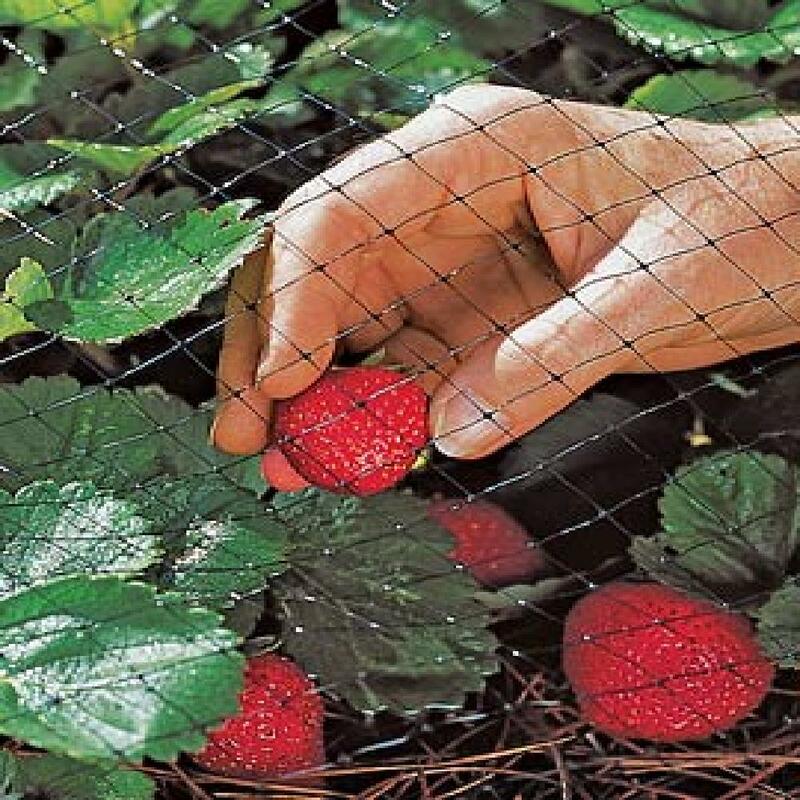 It can be used to protect all types of objects, openings and structures, like fruit trees, berries, bushes, shrubs, plants, flowers and vegetables. The square mesh is a lightweight but strong netting, it can even protect your fruits from small animals. 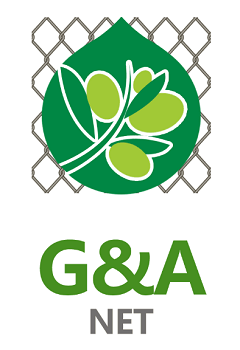 Looking for ideal Garden Anti Bird Net Manufacturer & supplier ? We have a wide selection at great prices to help you get creative. 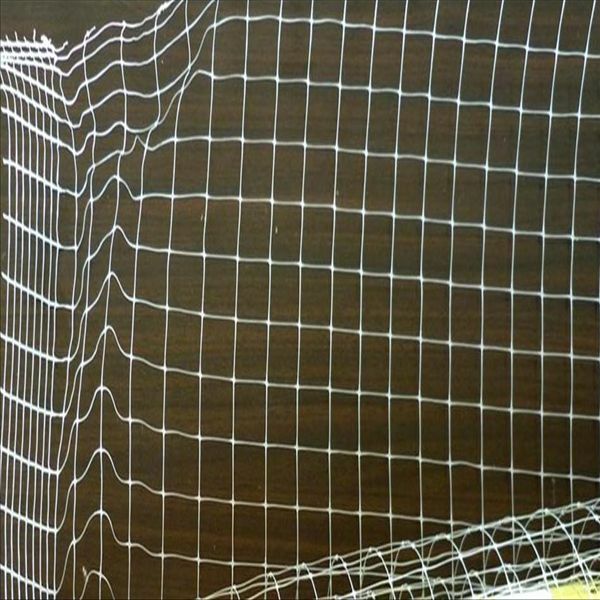 All the Uv Stabilized Protective Bop Net are quality guaranteed. 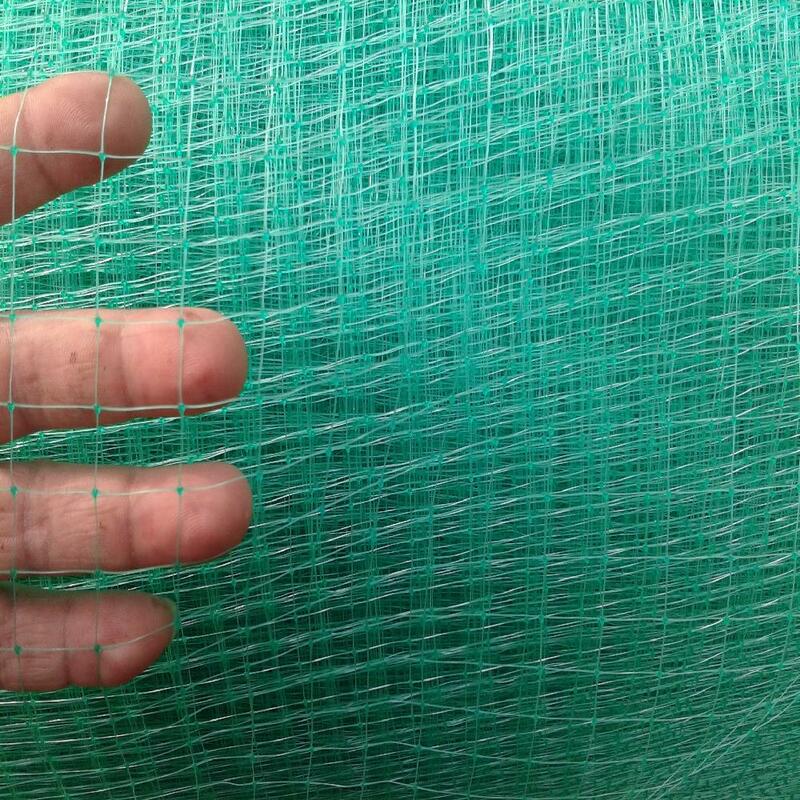 We are China Origin Factory of Square Mesh Bird Net. If you have any question, please feel free to contact us.